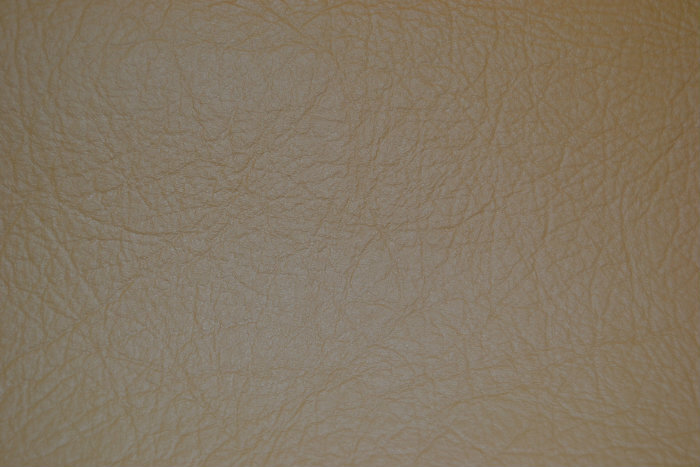 Inglestone Butterscotch Leather - Inglestone - 1.2mm leather with a pronounced linear grain and matt finish suitable for all upholstery applications. Inglestone Butterscotch Leather - 1.2mm leather with a pronounced linear grain and matt finish suitable for all upholstery applications. Please follow the link below to see the PDF colour card to see the colour in PDF format. Please request a sample via email first to confirm colour choice before ordering. Colours in the photos are representations only.